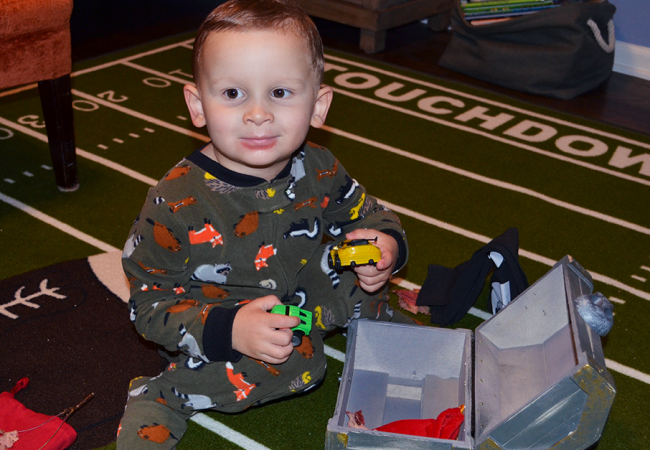 Veggies for Kids: Take our Family Veggie Challenge! Dinnertime can be a tug of war if you’re the parent of a toddler or a picky eater. It’s widely known that vegetables are important for your little one’s development, but it can be difficult to find nutritious recipes that won’t cause drama at the dinner table. In good news, you don’t have to serve raw kale for every meal to improve your family’s diet. There are lots of easy ways to incorporate easy veggie recipes into your meal plans. 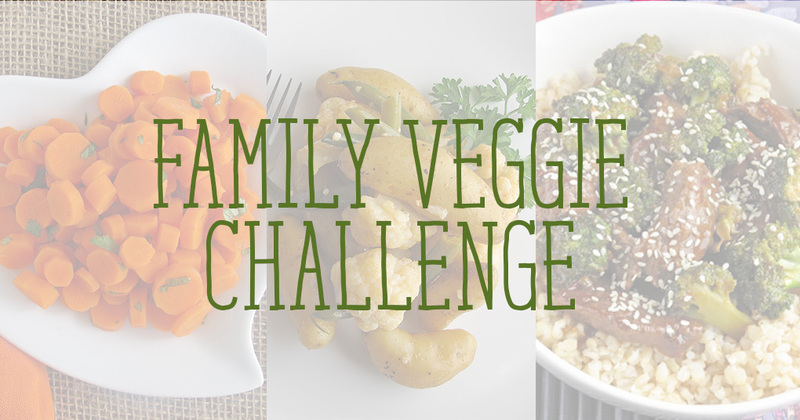 If you’re looking for more ideas on how to get kids to eat vegetables, take our family veggie challenge! Using the ideas and healthy recipes below, try adding more healthy vegetable dishes to your family’s menus. Just adding one veggie recipe each week will help create healthy habits for your toddler (and for you!). Here are recipes, tips and tricks for several popular vegetables for kids from dietician Ann Dunaway Teh. Happy dining! Full of vitamins, fiber and potassium, carrots are an easy and nutritious go-to veggie for kids! With a great crunch and a naturally sweet taste, carrots make a delicious, versatile side dish or a fun, filling snack. Try our recipes for carrot salad, carrot oat bars, and more! This trendy vegetable is a favorite for good reason – it’s low in calories and full of nutrients and antioxidants. Whether it’s roasted, mashed, riced or used as a pizza crust, cauliflower is an easy substitute if you’re trying to reduce carbs or starches in your family’s diet. Whether it’s part of a main dish, a yummy salad base or an addition to a smoothie, spinach is a delicious way to make sure your family is eating nutrient-dense green veggies. As an added bonus, spinach contains fiber that keeps your little one’s tummy fuller! Children may have a history of turning their noses to raw broccoli, but it’s a great source of fiber, vitamins, calcium and more! Roast broccoli to add flavor and incorporate it into stir-frys, salads and other dishes as a delicious staple in your family’s meals. 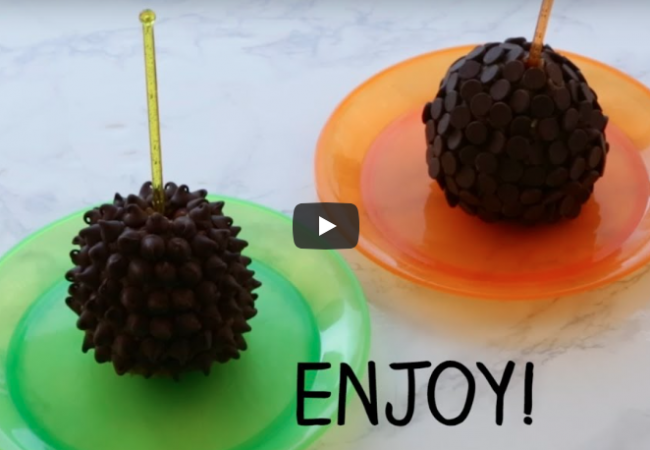 For more tips on helping picky eaters try new foods, check out this post! 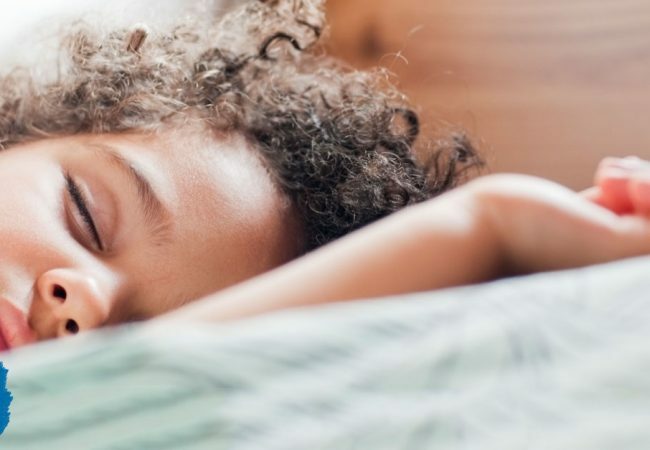 It often takes a bit more time, effort and advanced planning to help us and our children adjust to time changes, so here are a few tried-and-true tips to make that transition a little easier.